Ben Affleck's film "Argo" won best picture at the 85th Academy Awards Sunday. 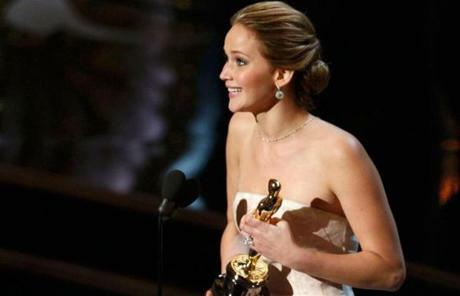 Actress Jennifer Lawrence accepted the award for best actress for her role in "Silver Linings Playbook." Ang Lee won best director for his film "Life of Pi." 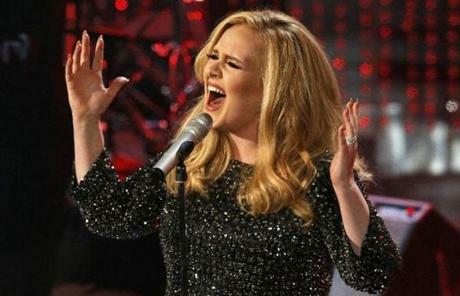 Adele performed "Skyfall," which won best original song. Anne Hathaway kissed her husband after winning the Oscar for best supporting actress in "Les Miserables." 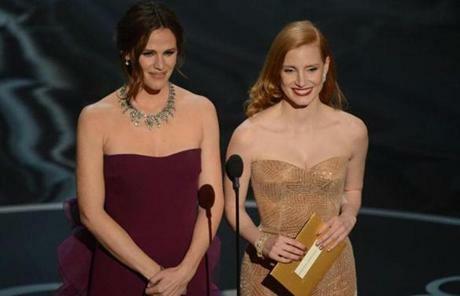 Jennifer Garner and Jessica Chastain presented at the Academy Awards. Actress Catherine Zeta-Jones performed music from "Chicago." 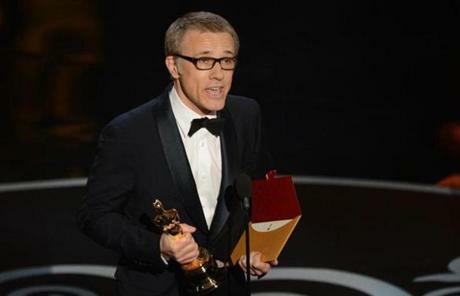 The first Oscar of the night, best supporting actor, went to Christoph Waltz for "Django Unchained." 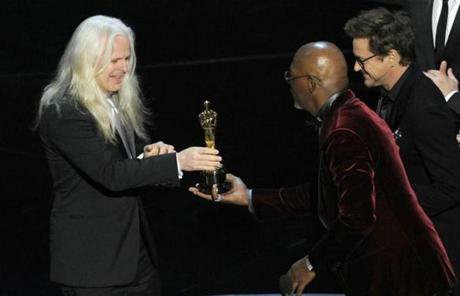 Best Cinematography winner Claudio Miranda for “Life of Pi” recieved the trophy from Samuel L. Jackson. Mark Andrews accepted the award for best animated feature film for "Brave." 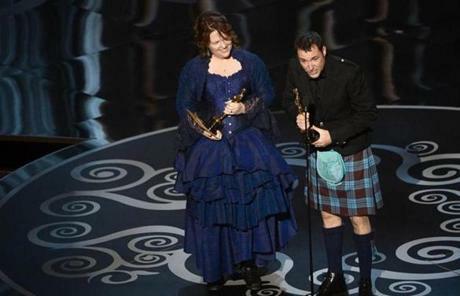 Actor Paul Rudd and actress Melissa McCarthy presented onstage during the Oscars held at the Dolby Theatre. 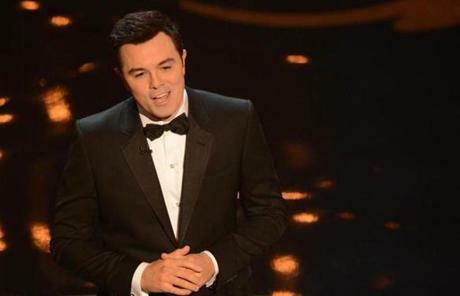 Host Seth MacFarlane put his tongue-and-cheek humor on display at the Academy Awards.